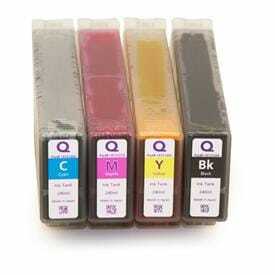 Astronova’s QuickLabel division is the leading manufacturer of production-capacity, full-colour digital label printers, barcode printers, media and labelling software that allow businesses to print their own labels on-demand. 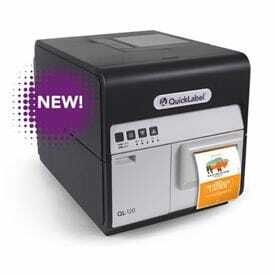 QuickLabel introduced the first tabletop digital colour label printer and continues to innovate labelling solutions specifically for manufacturers and processors who want to print product labels in-house. 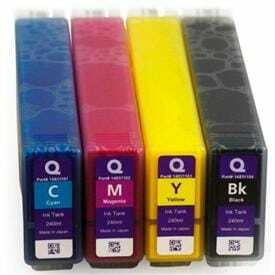 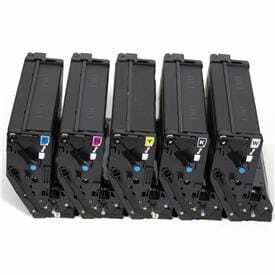 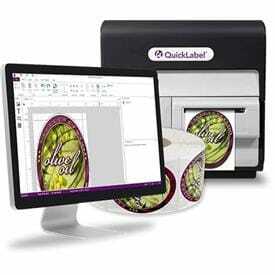 QuickLabel specialize in designing label printers for companies that need to make their own product labels. 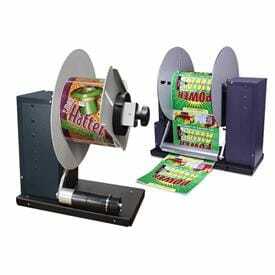 While other labelling companies serve the label industry, QuickLabel understand the needs of businesses that package their own products or provide contract packaging services for others.